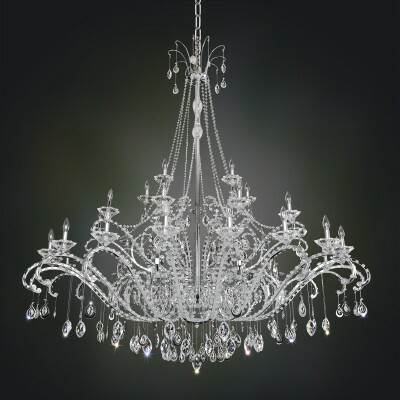 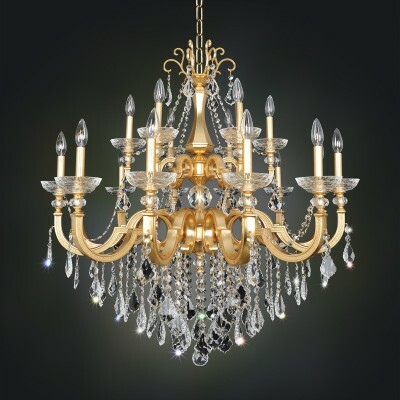 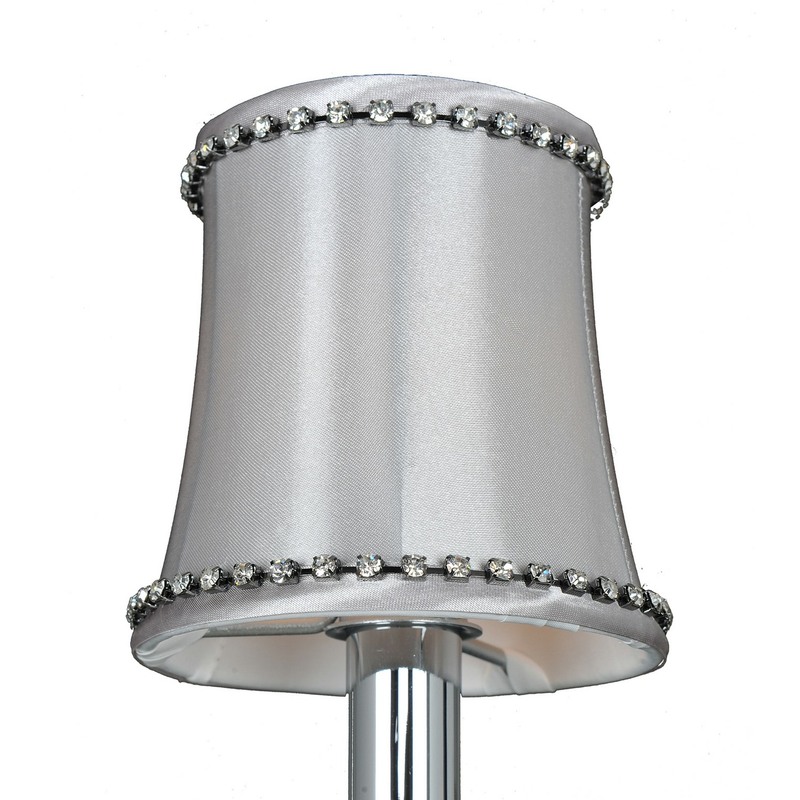 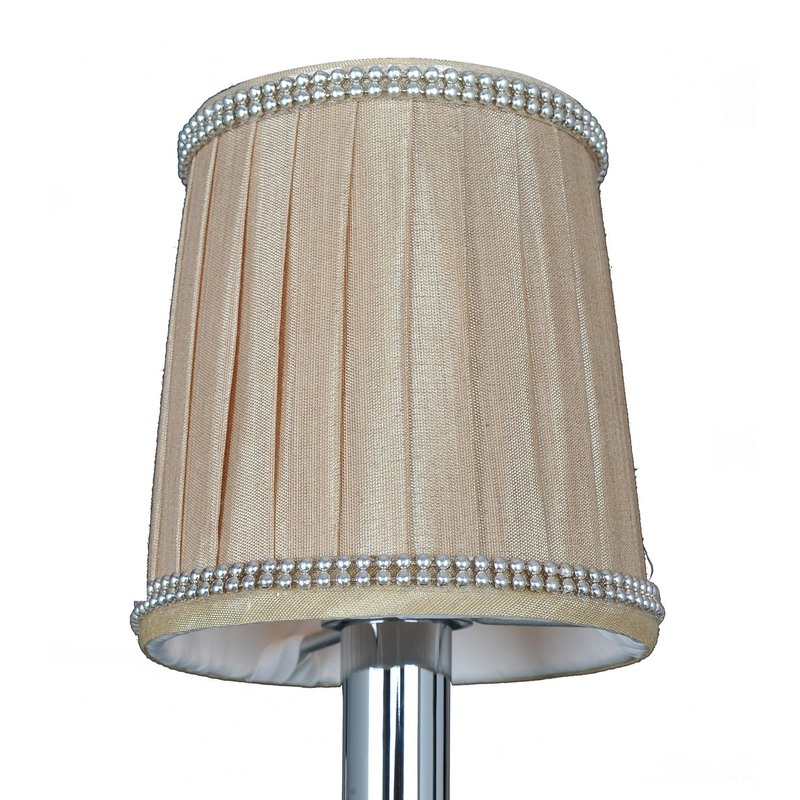 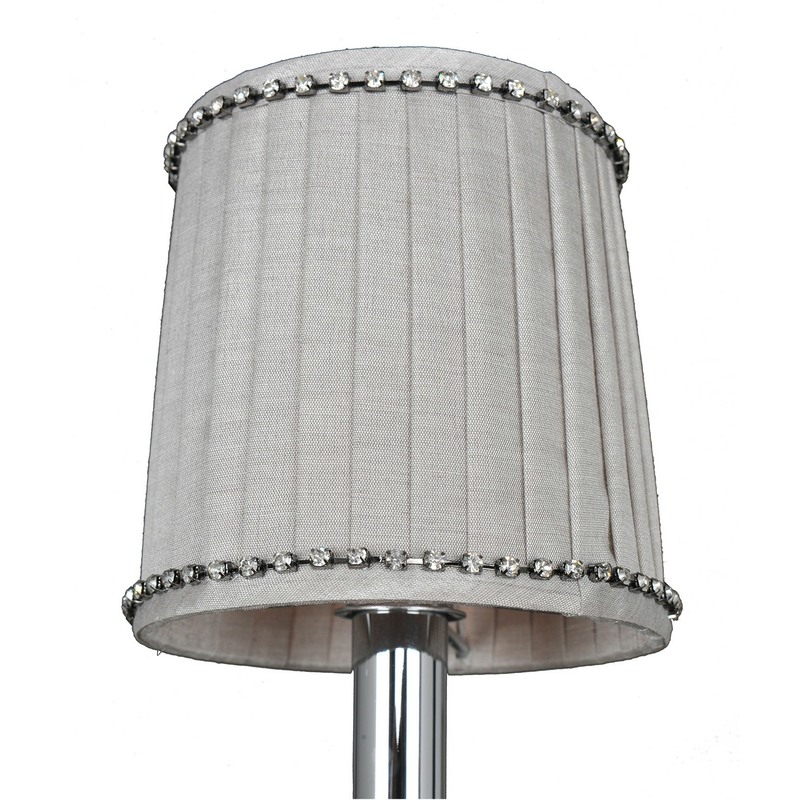 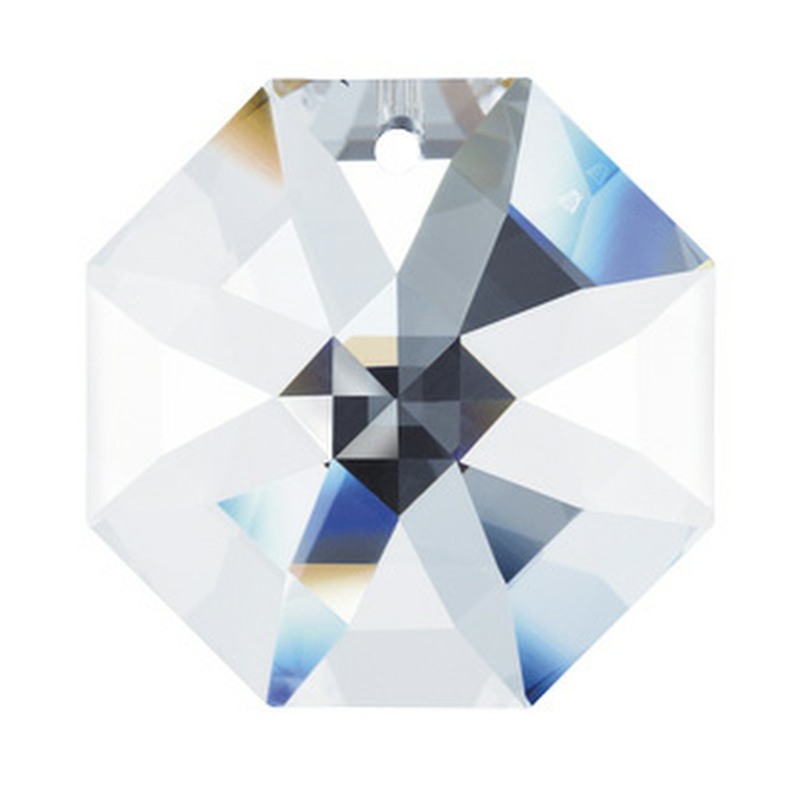 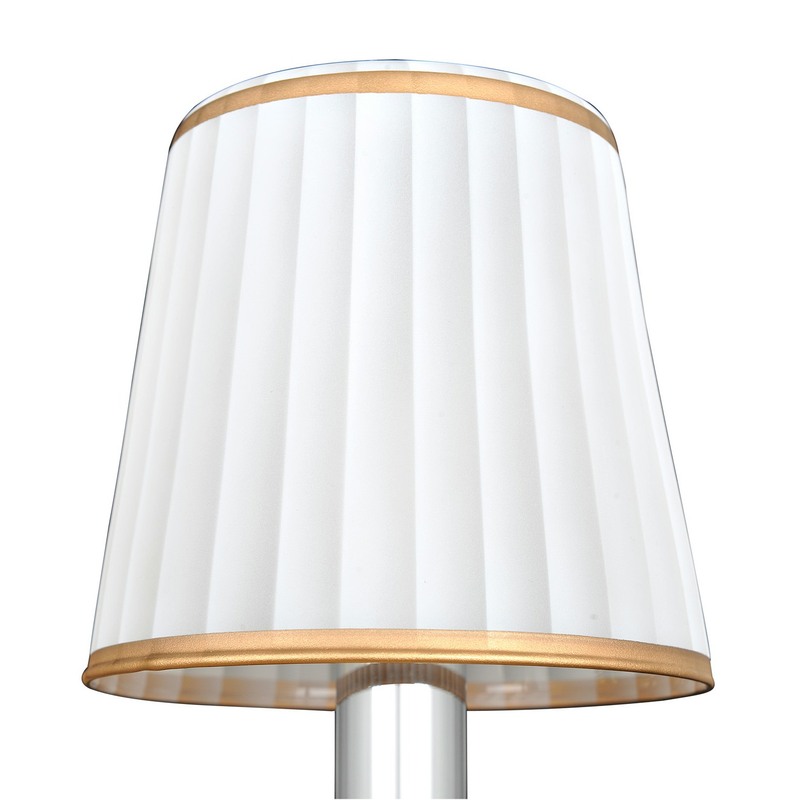 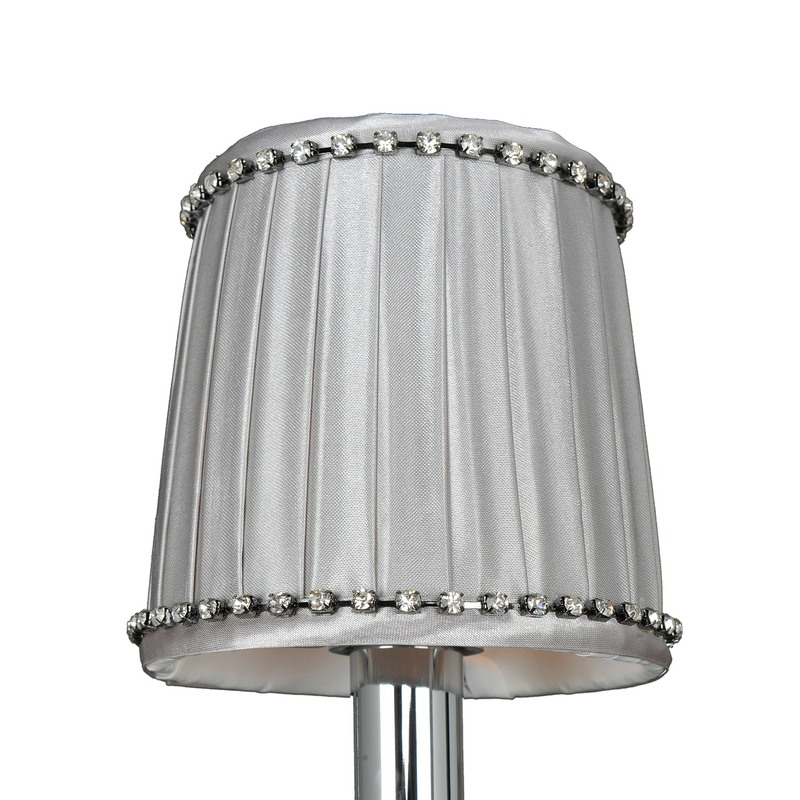 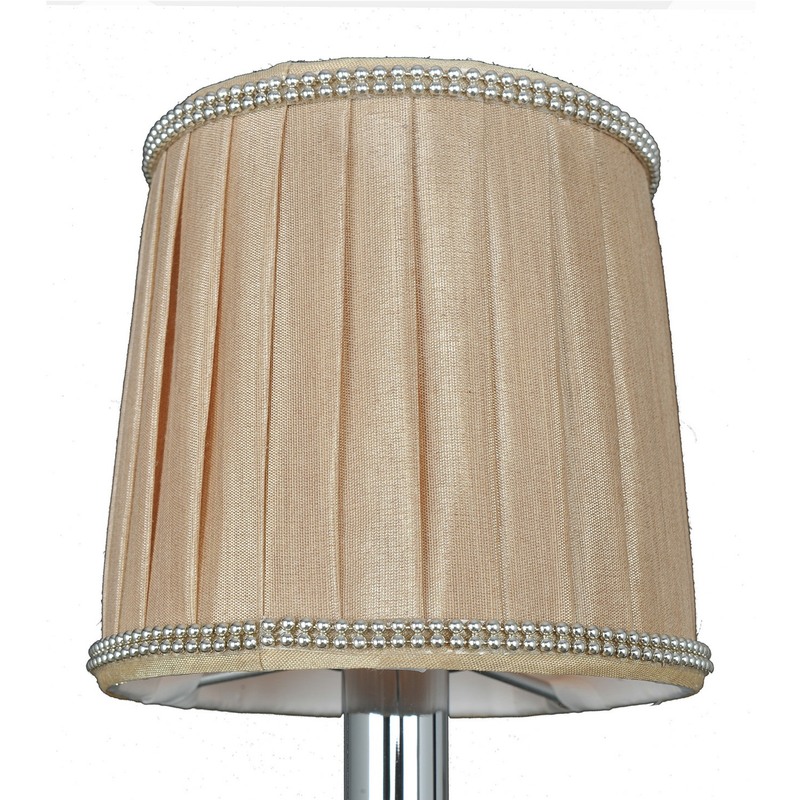 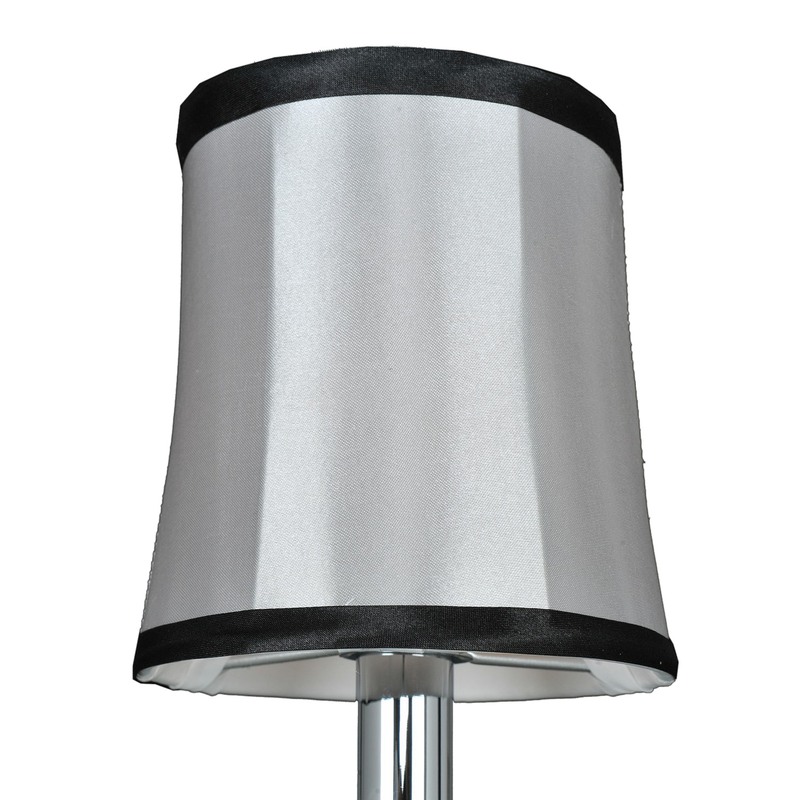 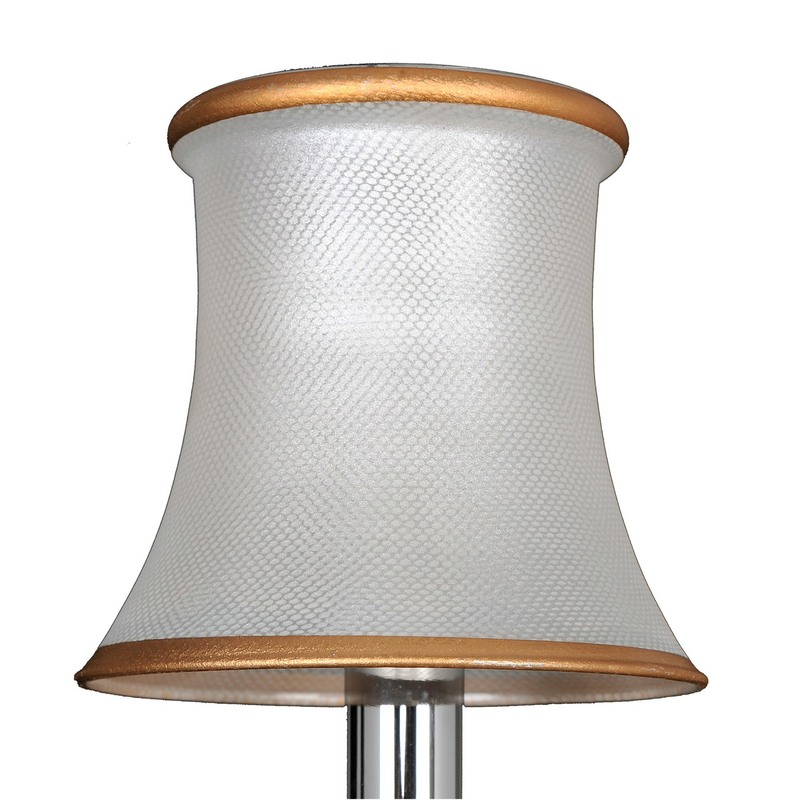 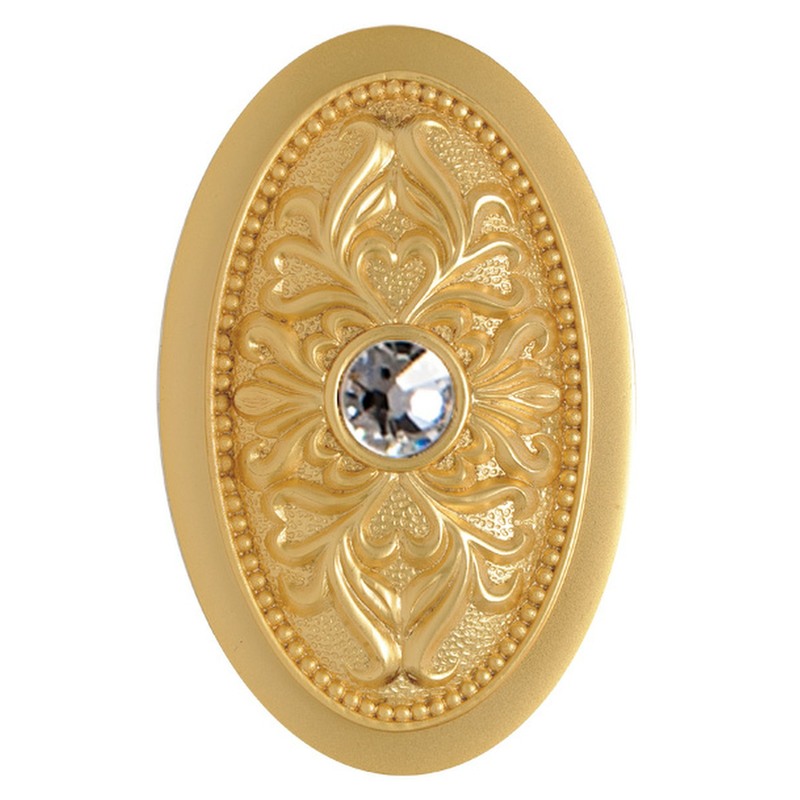 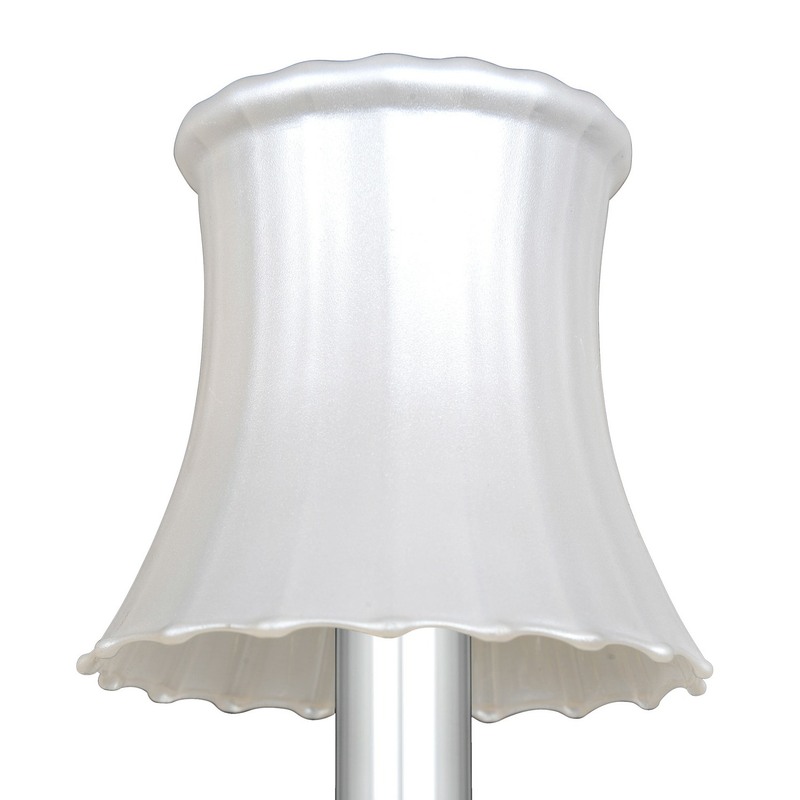 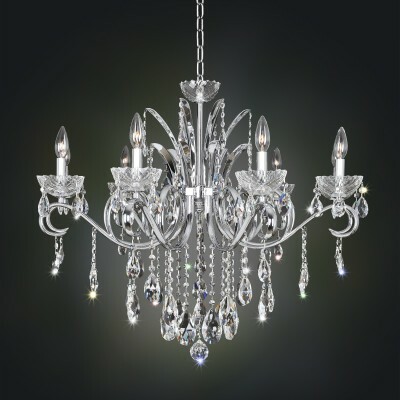 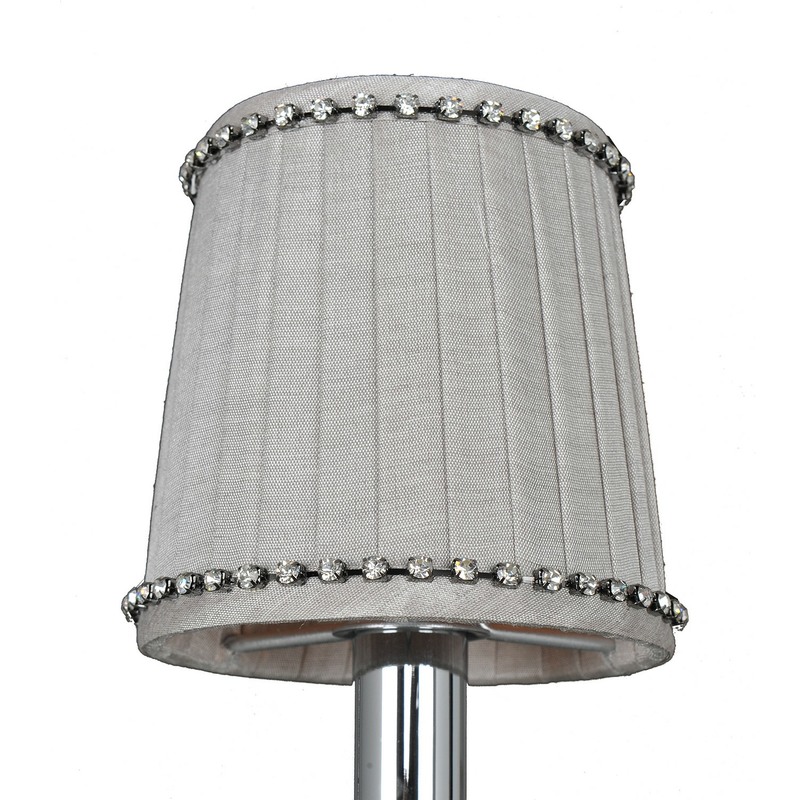 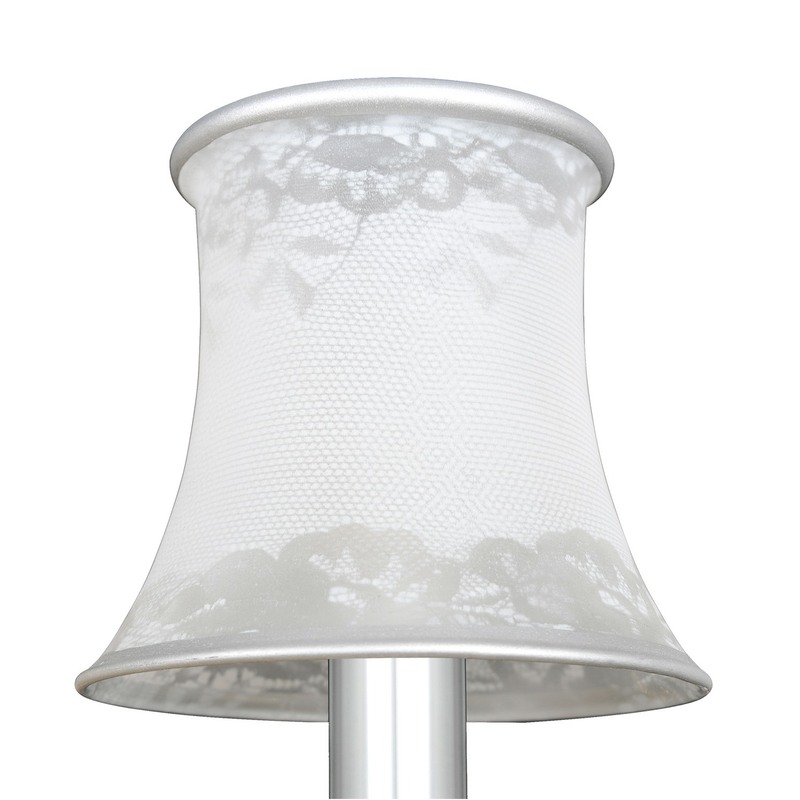 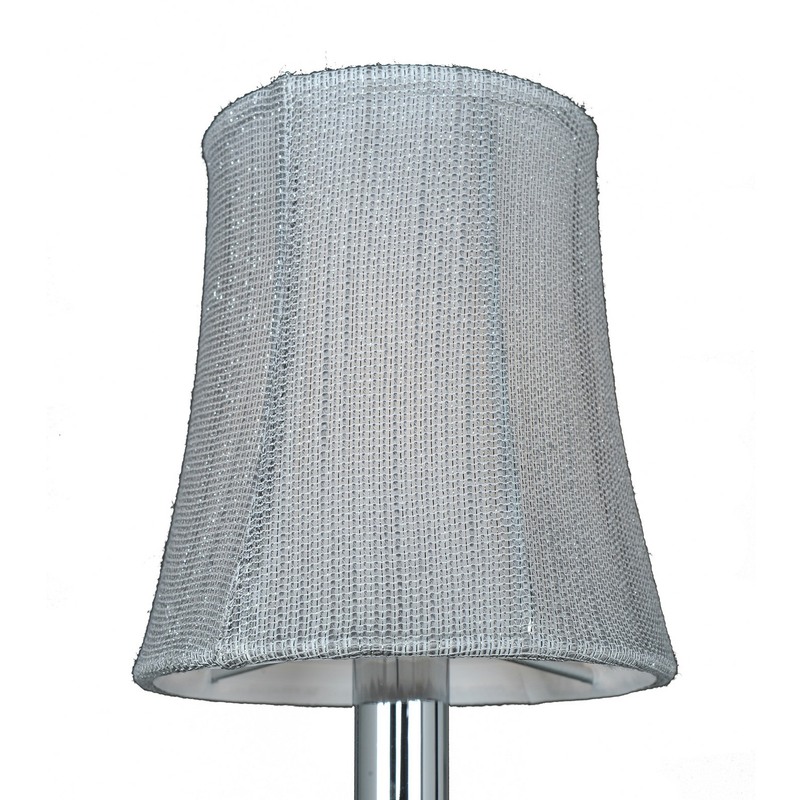 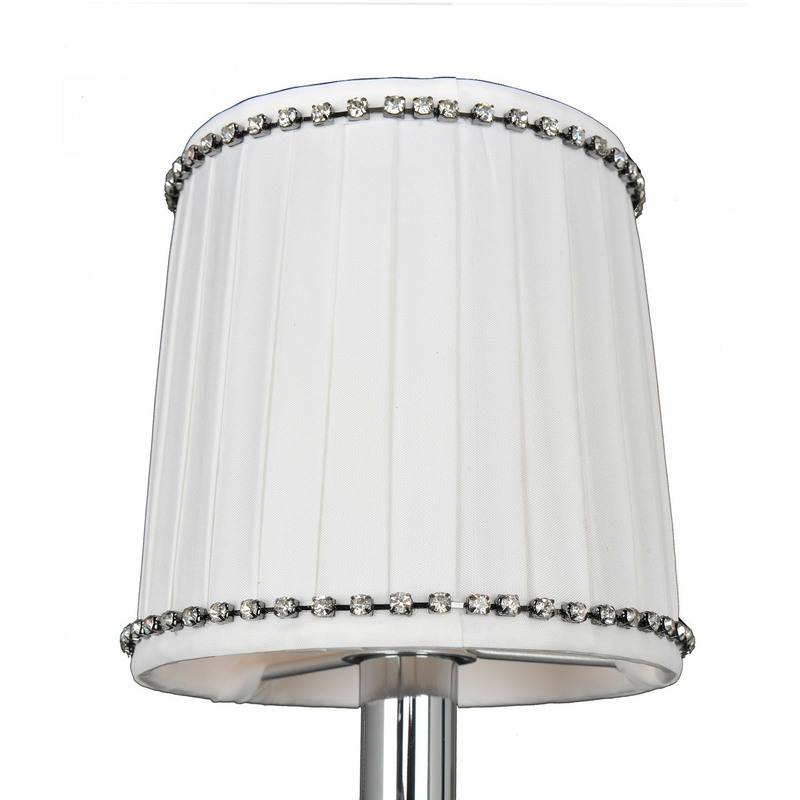 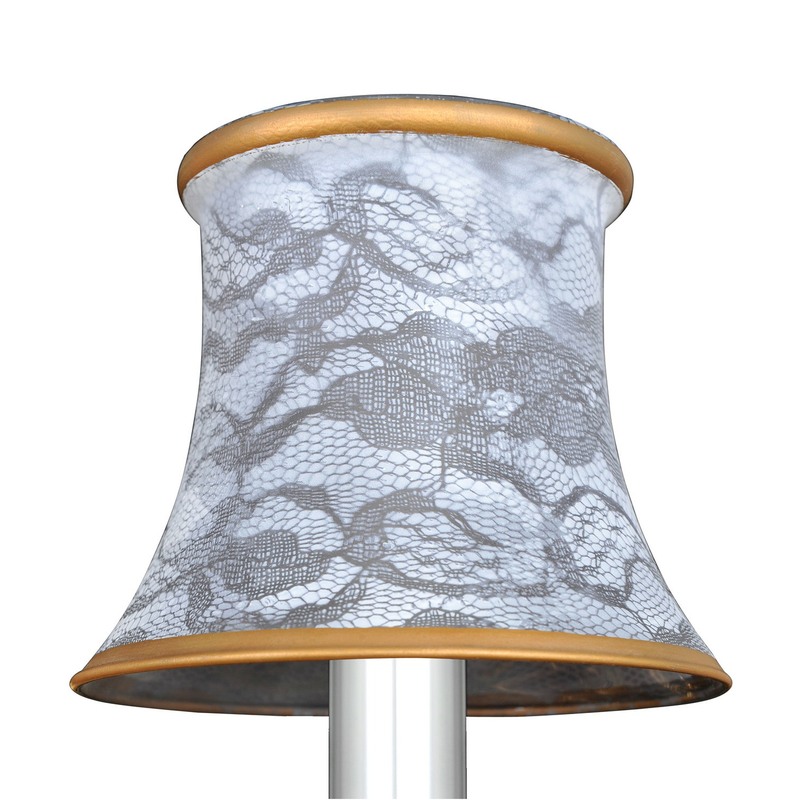 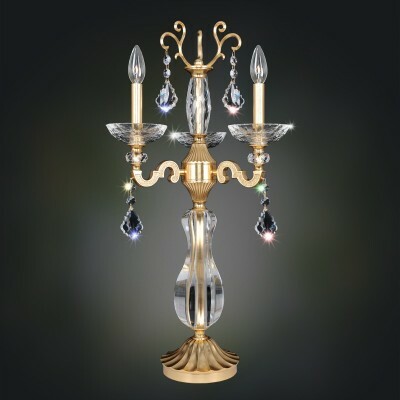 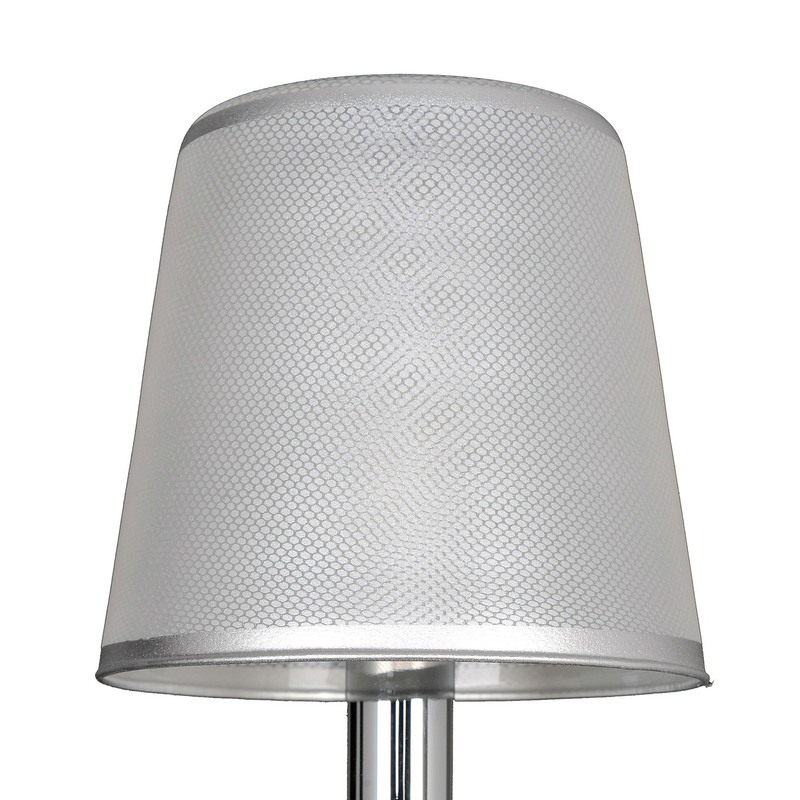 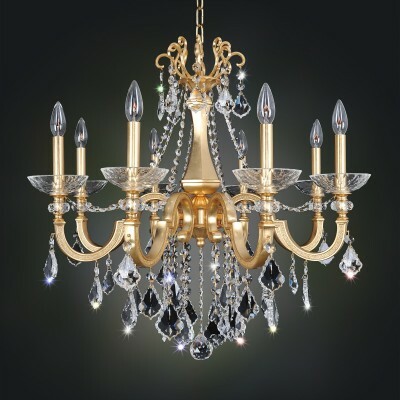 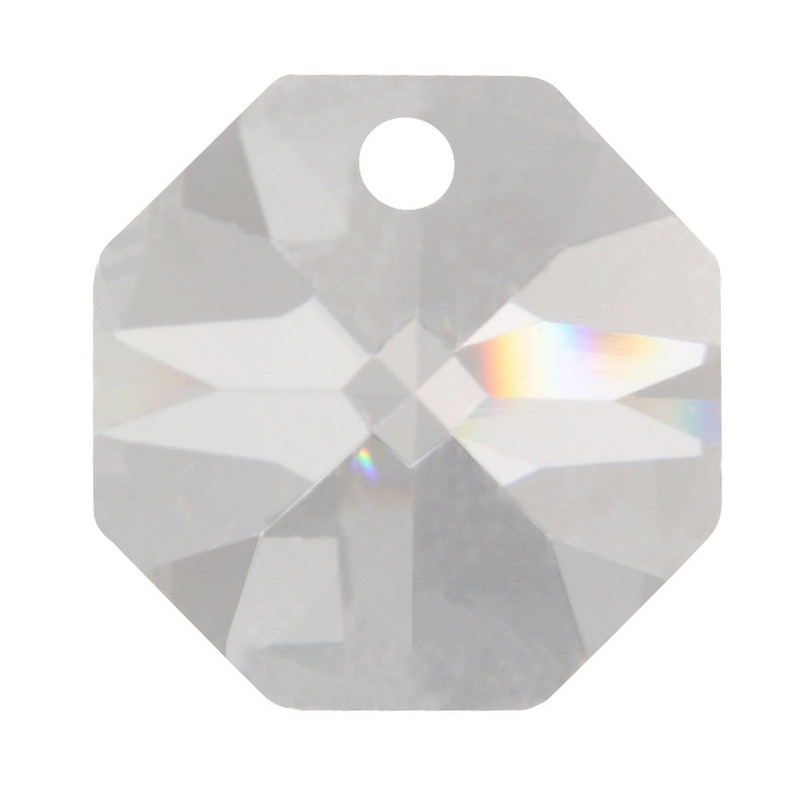 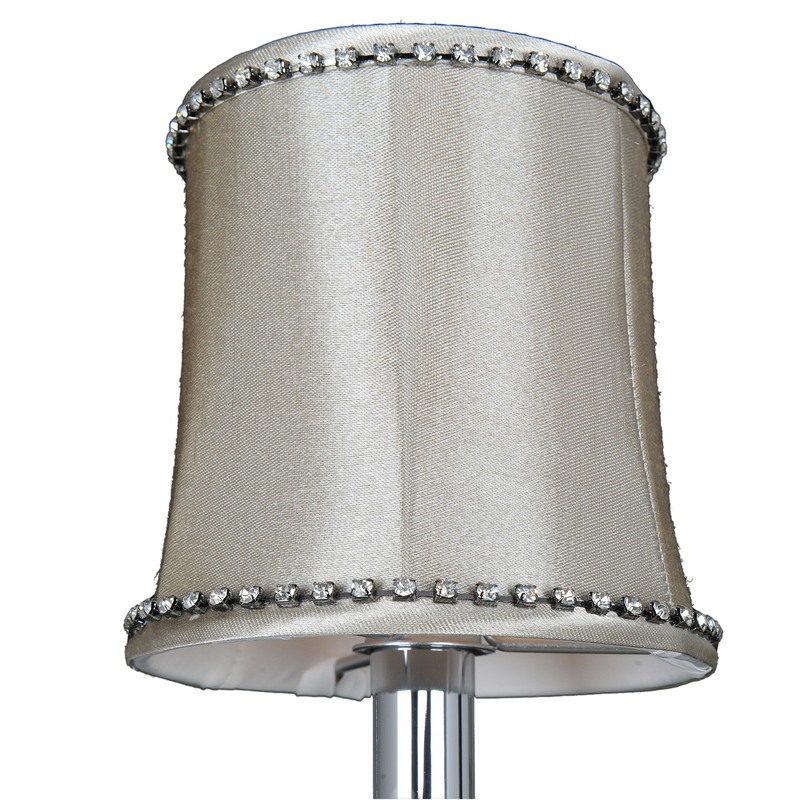 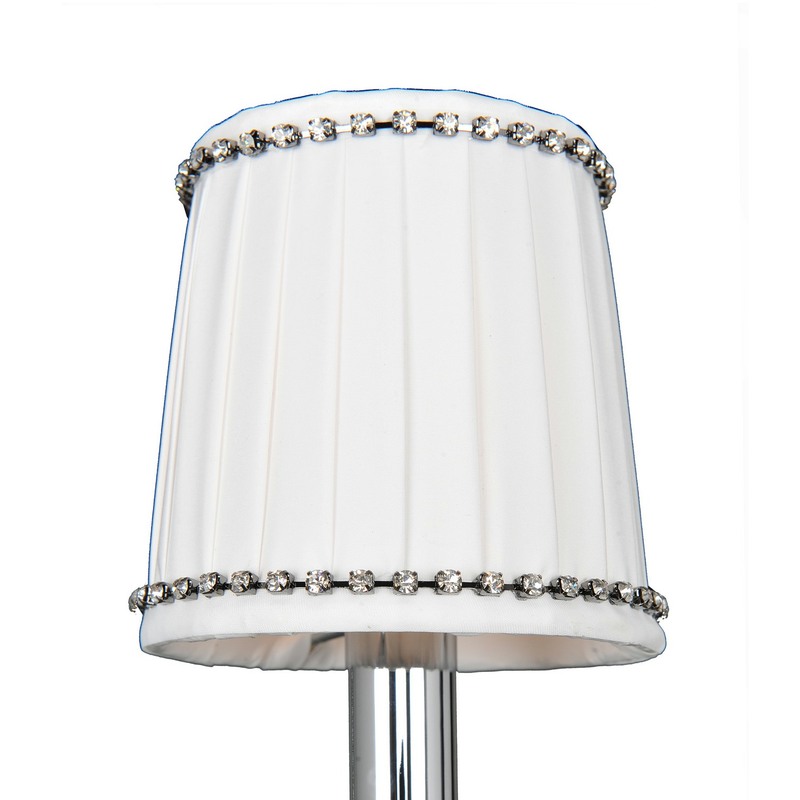 The Barret Collection was inspired by Victorian Era lighting and decor. 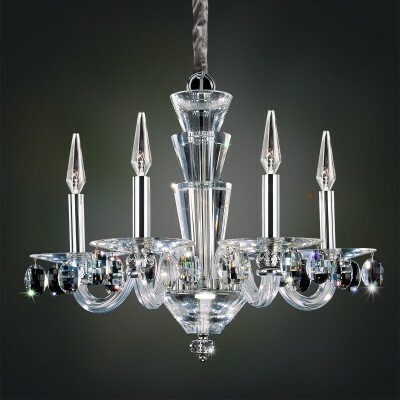 The delicate curves of these fixtures are detailed with channels of hand-laid crystals and available in three of Allegris exclusive finishes. 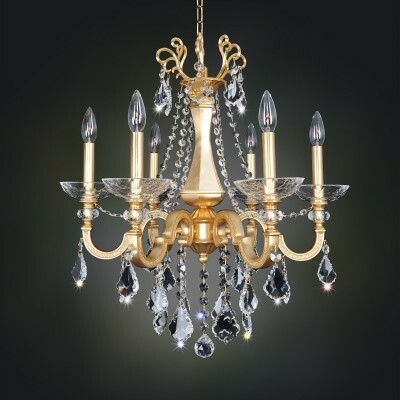 The multi-faceted bobeches and crystal drops combine clear and golden crystals to reflect warm light and a subtle sparkle.